August 2014. House of Waris Studios, New York. 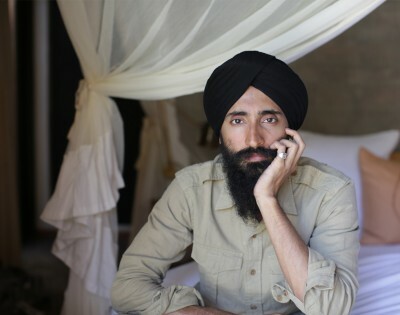 Waris Ahluwalia is one of the most prominent jewellery & textile designers in New York today. Waris's thoughtful and elegant approach to hospitality and design has lead the Acre to an upcoming collaboration with Waris to be seen in 2015/2016. July 2014. Lawrence Weiner’s West Village studio, New York. Video will be posted in February 2015! Artist/sculptor Lawrence Weiner has almost 5 decades of work since his seminal 'statement of intent', but is far from slowing down. 8 years since a collaboration while working at SOM in New York, Acre sit down to discuss meaning & giving in the world of art & architecture. July 2014. McNally Jackson Bookstore, Soho New York. Video will be posted in January 2015! Sarah McNally opened her 2nd business in New York 10 years ago and McNally Jackson books is consistently regarded as the top independent bookstore in New York. In the midst of designing her new location in Williamsburg with Robin Kops, Acre catch up with her in Manhattan. Video will be posted in January 2015!